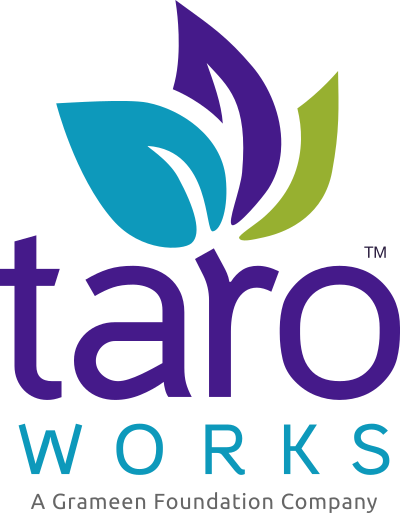 Each form in TaroWorks have important attributes which can be set in the Settings Tab. This document will detail how they affect form behaviour. Begin by starting a new form or editing an existing one. Access the Settings tab by clicking it on the navigation bar. You will then be presented with the screen as shown below. Please see the Settings Explained section below for more information. Confirm your settings by clicking Save and Continue to go to the Question Builder Tab. Or click Cancel to abandon changes and exit to the Form Manager. Country Code - Indicates the country that this Progress out of Poverty Index (PPI) is made for. This is only visible if the form was created from a PPI Template and cannot be edited. Data Year - Indicates which year’s poverty data is this PPI is created from. This is only visible if the form was created from a PPI Template and cannot be edited. Language Code - Indicates the language in which the PPI is written. This is only visible if the form was created from a PPI Template and cannot be edited. Title - This is the Title for this form, and is visible in the Form Manager and when adding the new Data Collect Task when creating a Job. The form name is not visible in the Android device. Alias - This is not visible when creating a job, nor is it visible in the Android device. Users are recommended to leave it blank. Description - This is solely used as a memo field for the user to inform others what this form is for. It is not seen elsewhere. Message After Submission - This is the message to be displayed after the last question has been answered, useful as reminder to field officers to say or do certain things at this point of their job. (This is slightly mislabelled as it has nothing to do with submissions). Set to Default - Clicking this link has no effect. Users are recommended to leave it blank. GPS Capture - This feature has been deprecated in version 2.27.4 and replaced by the more versatile GPS question type. Users should upgrade to the latest Supported version. Interviewee Map Field - This feature has been depreciated. Users should upgrade to the latest Supported version. Allow Anonymous Interviewee - This feature has been depreciated. Users should upgrade to the latest Supported version.